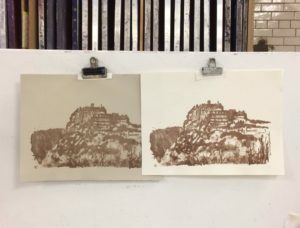 The prize for April is one of my brand new stone lithography prints of Edinburgh Castle, which I am currently creating in a class at Edinburgh Printmakers. Here is a photo of the prints so far. 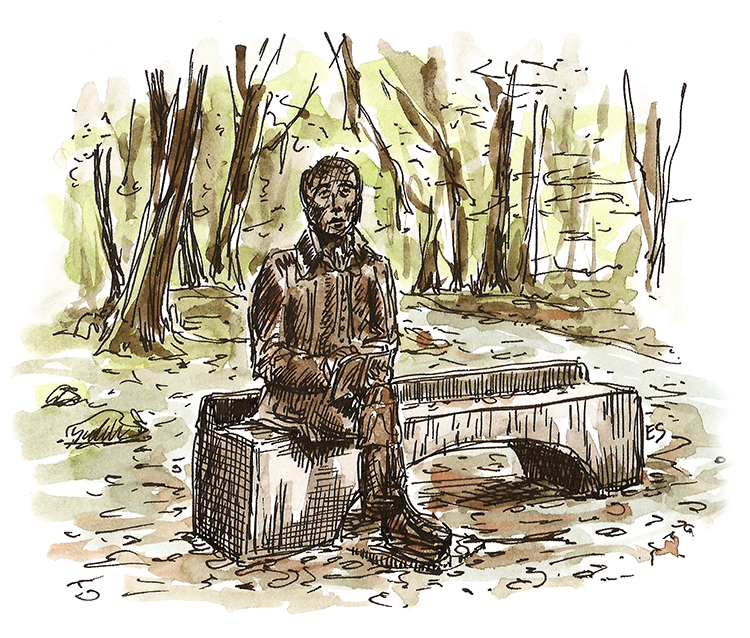 Enter via the link above or email contact@edinburghsketcher.com with the subject line ‘WhereArtI 3rd April 2017’.